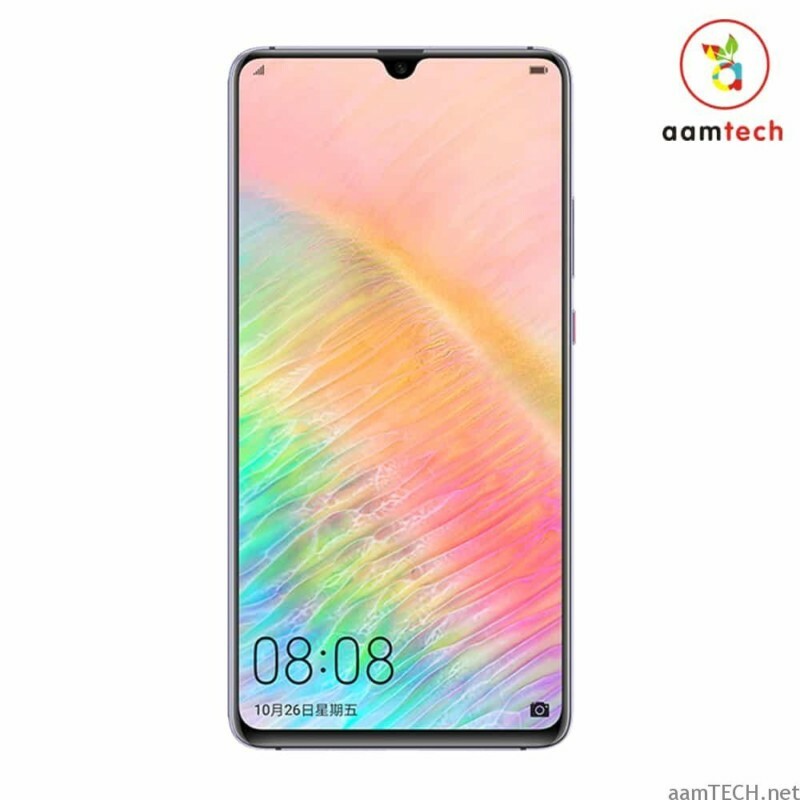 Huawei Mate 20 X sports a 7.2″ inch Full HD Plus display with an 18.7:9 aspect ratio and 346 pixels per inch density display panel. It’s protected by an unknown version of Corning Gorilla Glass which is a plus point. It runs on a HiSilicon Kirin 980 octa-core processor along with 6 RAM & 128 GB of internal storage. The internal storage is expandable up to 256GB via an external Nano Micro SD Card. To improve your smartphone photography, there is a 40+20+8MP Triple Cam set up on the back, and for selfies, you get a 24MP front camera with f/2.0 aperture. The phone is powered by non-removable Li-Ion 5000mAh Battery with Type-C 1.0 Reversible USB Port which supports 40W Fast Charging Technology along with Fast Wireless Charging. 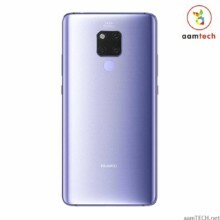 The new Mate 20 X is 8.2 mm thin and weighs around 232g in Weight. Following sensors are present on the Mate 20 X, fingerprint(rear mount), accelerometer, gyro, proximity, barometer, compass. 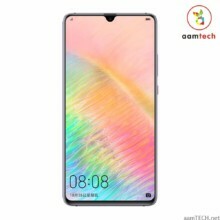 As far as software is concerned Mate 20 X runs on Android Pie 9.0 and EMUI 9.1 on top of it. It is available in Midnight Blue and Phantom Silver. Jio और एक साल तक फ्री है ! कैसे उठाये लाभ ?